Kiersten Sweeney serves as a Social Innovation Specialist in the DC office. She provides technical assistance to organizations nationwide that are exploring the feasibility of utilizing innovative models, such as Pay for Success (PFS), to deliver outcomes-based preventive services to the populations that need them most. She is passionate about her work at GHHI because the place where you grow up should not determine your health or your future. 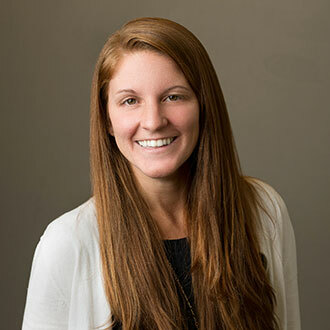 Kiersten holds a BA in Sociology from Boston College and an MBA from the Yale School of Management. She has visited 25 countries on 4 continents. She has also taught herself calligraphy and makes all of her own greeting cards.